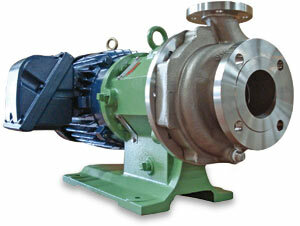 Close coupled, compact, MPL Series pumps are the efficient and dependable choice for medium to high head applications. 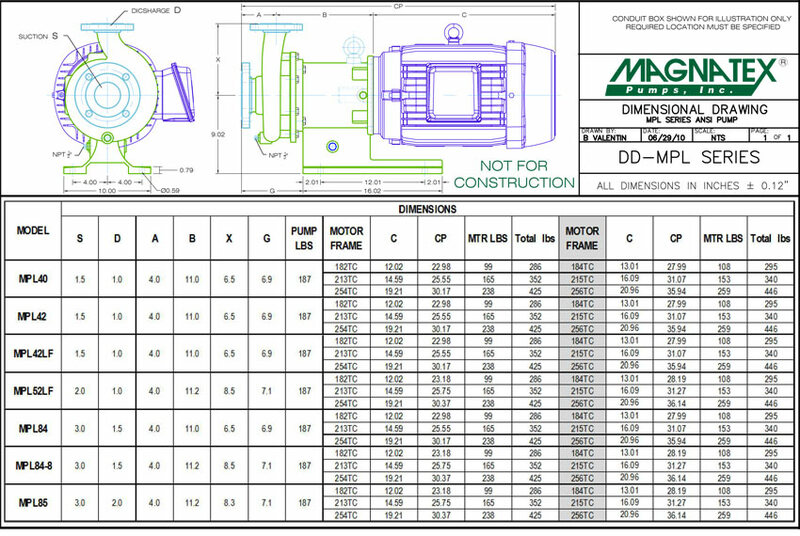 The process side of the MPL pump conforms to ANSI B73.3 dimensions. 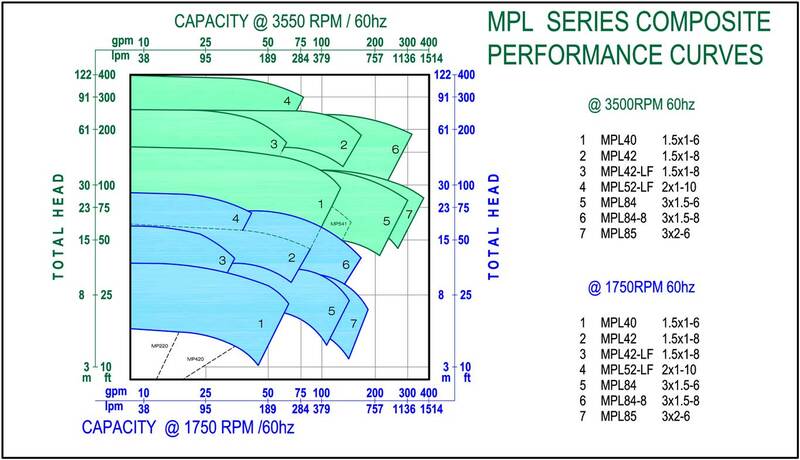 Affordable, high performance Magnatex pumps give you higher efficiency with lower first cost, lower horsepower and a lower total cost of ownership. 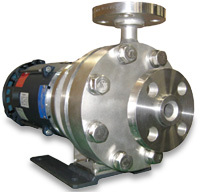 Mag drive sealless pumps eliminate the need for expensive mechanical seals; eliminating costly shutdowns and repairs, which helps reduce "Reportable Release" issues. 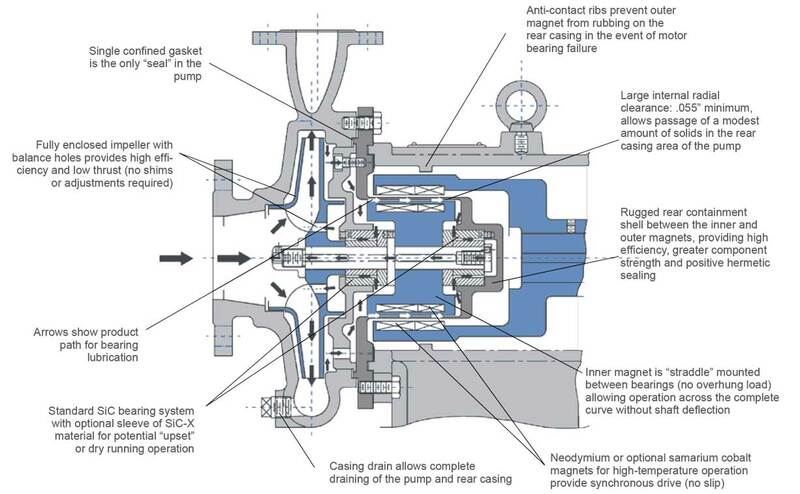 No maintenance intensive mechanical seals required. No seal flush or complex and expensive seal pot systems to monitor or maintain.